Draconian limits on vitamin dosage amounts could be coming if the feds get their way. Action alert! That bottle of 1000mg vitamin D capsules in your medicine cabinet could soon be contraband. Important entities are meeting to discuss how to restrict the kinds of supplements you can take under the guise of “harmonization” of supplement standards. If they’re allowed to move forward, it’s possible that the federal government could adopt restrictions on vitamin doses that can be legally sold, as Europe has already done. At the request of the Bill & Melinda Gates Foundation, the National Academy of Sciences (NAS) recently convened a workshop to “assess methodological approaches that could be applied uniformly across countries in setting nutrient intake recommendations,” with particular attention on how standards could be set for population subgroups such as young children and women of reproductive age. “Nutrient intake recommendations” include upper levels of intake, which are used to restrict the vitamin dose that a supplement can contain. This workshop is another in a series of meetings NAS is involved in with other entities, including the World Health Organization (WHO) and the United Nations, who are both sponsors of Codex, to discuss limits on vitamin doses. As we reported previously, Codex is an intergovernmental body whose goal is to establish international standards regarding food safety and food ingredients, with the goal of promoting “fair trade practices” and consumer protections. Codex standards on supplements, however, are widely expected to follow Europe’s draconian restrictions, where selenium, for example, is limited in supplement form to that found in one-third of a Brazil nut. It is extremely concerning that NAS is working to establish upper limits for supplements on multiple fronts. To be clear, NAS cannot create standards—they merely make recommendations. But government bodies listen closely to NAS, and as we discussed in our previous article, it isn’t clear whether the FDA can ban therapeutic supplements doses on its own, without public involvement. If the agency decides, following recommendations from NAS, that vitamin D, for example, over a certain amount “presents a significant or unreasonable risk of illness or injury”—the legal definition of an adulterated supplement—the FDA may be able to ban it. The agency recently placed restrictions on certain bulk caffeine products along similar lines, so the path seems open for similar actions against other products. Of additional concern is that NAS has proven that it does not understand the science of supplements. Recall that their “experts” recommended that adults ingest 600 IU of vitamin D each day, and they established an upper level (the level above which supposedly poses a danger to adults) of 4,000 IU. Any real experts will tell you this is nonsense; the Vitamin D Council recommends 5,000 IU of vitamin D for adults, and it’s not uncommon for an integrative physician to recommend higher levels when needed. For this reason, we don’t want NAS anywhere near a discussion that could lead to supplement restrictions. In the past, NAS has studied and published upper limits for a handful of vitamins and minerals, mostly for educational purposes. Our concern is that now, NAS is increasingly meeting and consulting with governmental bodies from other countries who have been responsible for setting upper limits and then banning supplements above those limits, as the European Union has done. Will the US head down the same road? It’s unclear as of yet, but these recent developments are not encouraging. Compared to other parts of the world, the US enjoys relative freedom in our choices regarding therapeutic doses of supplements. We must act now, in the initial stages of the multiple processes underway at NAS, to make sure it stays that way. Action Alert! Write to Congress and the FDA, the agency that would be responsible for any future bans on supplements, and tell them not to limit therapeutic doses of supplements in the US. Please send your message immediately. On July 23, 2018, my local Duluth, Minnesota TV news teams reported the following short bit of information that they had received from Essentia Health’s media relations folks. Essentia admitted that their clinic’s varicella (live chickenpox virus) vaccines and ProQuad inoculations (= MMR [live measles, mumps, rubella viruses plus varicella]) had been injected into a number of pediatric patients over an unspecified period of time. Essentia had discovered that the inocula had been stored at an “improper temperature”. The parents of the patients had been urged by a separate letter to return for a repeat shot of the live virus vaccine. I checked Essentia’s website and found no clarification of the brief bit of information that had been reported on TV, so I decided, in the interest of providing the information that patients are supposed to be given before giving their consent to being injected with a potentially hazardous group of substances, I went online to get it for them through this column. After doing my research, I obtained the following information, some of which I will comment upon below. DULUTH, Minn. – Pediatric patients who received two types of vaccines at the Essentia Health-Duluth Clinic may need to return for a second round due to improperly stored doses. According to a letter sent out to parents, the vaccines at the clinic were not stored at the manufacturer’s recommended temperature. Essentia is recommending that patients who received a dose of Varicella or Proquad return to the clinic to receive a second dose so they can ensure the children are fully protected against illnesses. Essentia says they are unaware how many children, if any, received a dose of the less-than-optimal vaccines. Proquad vaccinations protect children against measles, mumps and rubella while Varicella is a vaccine that protects against chickenpox. The hospital says they have put measures in place so this type of incident does not occur again and that no children have experience any ill effects from the earlier vaccine. 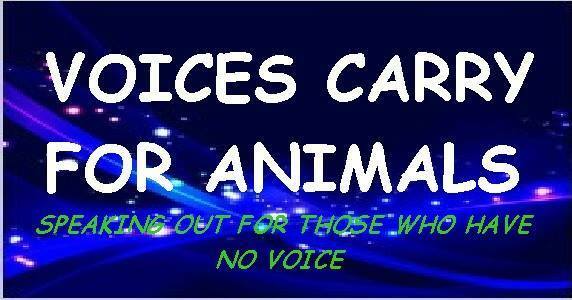 TheAnimalNetwork.TV was founded by Steven Ritt and Andy Madison. 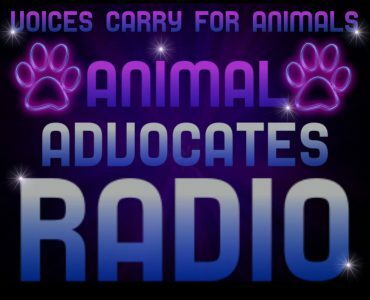 Both are dedicated to educating and enlightening people about animals, animal issues, and rescue thru creating and delivering unique programming for animal lovers everywhere. 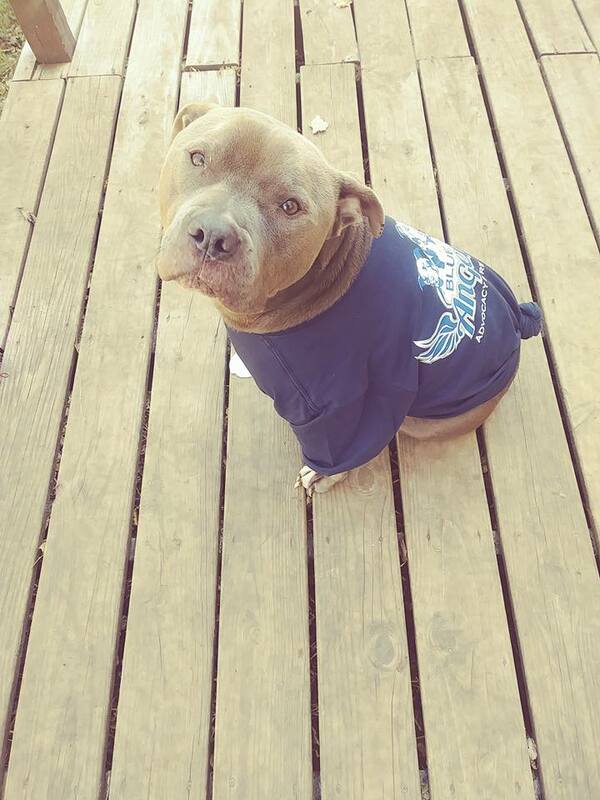 Steven Ritt graduated from the Greater Phoenix Dog Training Academy at the age of 17 with a formal education in dog behavior, obedience, and protection training. Since then, Steven has been training animals for film and television for over 30 years. His dogs have appeared in many films and TV shows including “Scrooged”, “Friends With Benefits”, “Veronica Mars”, and most notably Buck from “Married With Children…”. 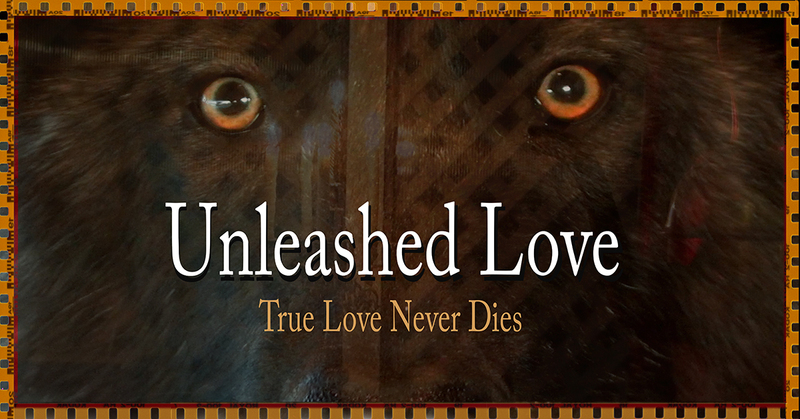 The film “Unleashed Love” is about a lonely Pit bull and a rescued puppy that have a wonderful life together as they find everlasting love and devotion, even beyond the grave. R.I.P. IGBY! 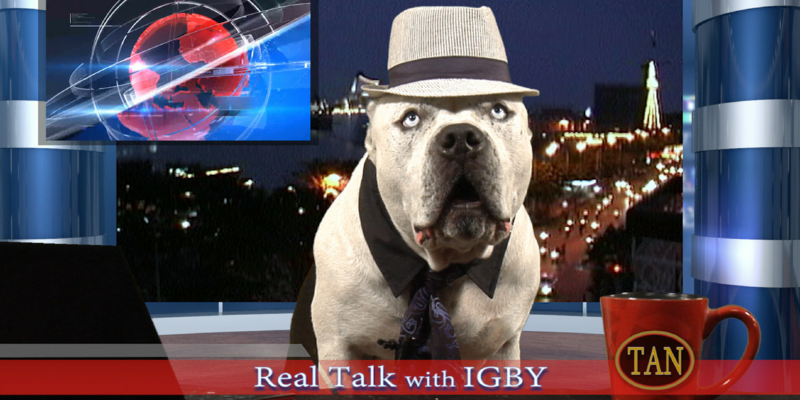 GONE but will never be forgotten..We Love You Igby! 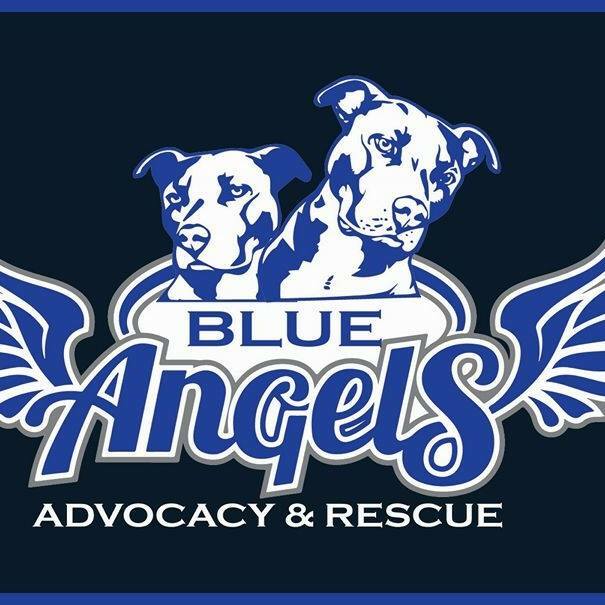 Blue Angel’s name was created in honor of our first two rescues, beautiful blue nose Pitt Bull sisters, Paris Skye and Diamond. 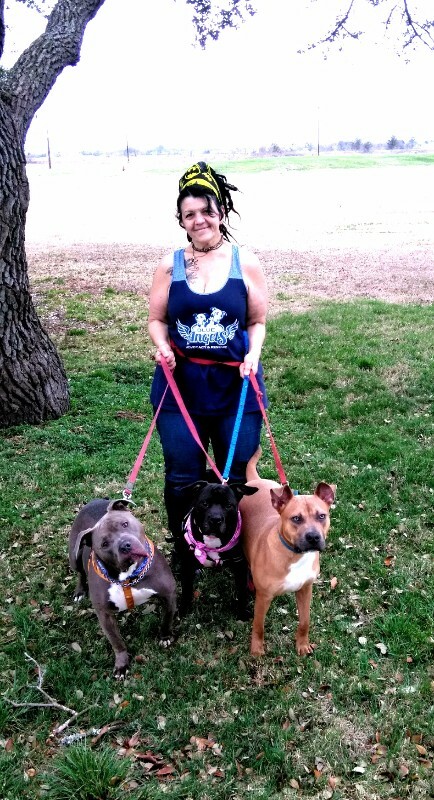 We hope to educate the public to Pit Bull discrimination. 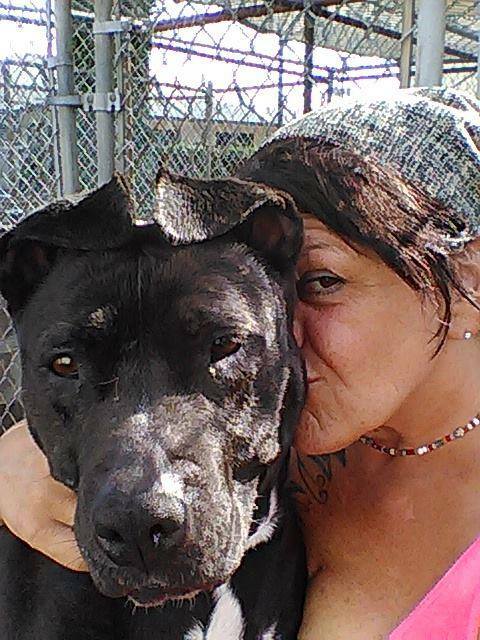 Another hope is to to change laws to reverse Breed-Specific Legislation across the nation and make life better for this misunderstood breed. “This isn’t a sophisticated situation. This is basic brain disruption. Here’s another drug sequence with the same outcome: ADHD diagnosed, Adderall prescribed; child goes into a big funk and this is diagnosed as depression; doctor prescribes Zoloft, which causes a few high-flying “manic episodes.” New diagnosis: bipolar. Children, including the very young, could, for the first time, legitimately be diagnosed with bipolar disease (aka manic depression). 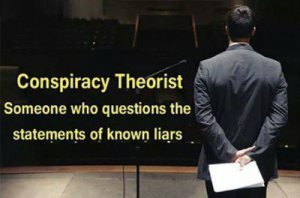 The impetus for this “revelation” was a 1995 report, “Is Your Child Bipolar?” written by two doctors at Massachusetts General Hospital, Janet Wozniak and Joseph Biederman. Biederman would go on to become the target of internal investigations at Harvard and Mass General—did the pharmaceutical money he took influence his judgment in deciding bipolar was a real disorder among children? The charges against him were ultimately reduced to a few light slaps on the wrist; he retained his prestigious position. It was a huge wow for the psychiatric profession. No one had seriously insisted, with “convincing evidence,” that very young kids could develop bipolar. But now, psychiatrists were going to pick up that ball and run with it. Drug companies were going to develop and promote drugs (very serious and toxic drugs, like Risperdal) to treat childhood bipolar.